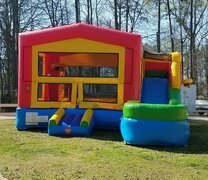 Combo Bouncer Rentals | RuckerFamilyAmusement.com Athens GA. 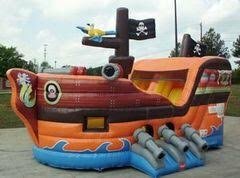 These exciting combo bouncer rentals give you best value and maximum fun for your rental. 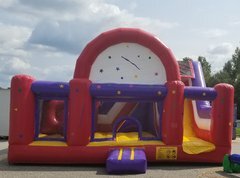 You get the popular bounce area combined with additional elements like climb & slides, popup obstacles and basketball hoops. All of our combo bouncer rentals are cleaned and sanitized before every rental. Browse the selections below and click on the image or "More Info" link to get additional information and to make a reservation.